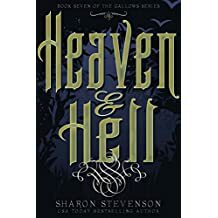 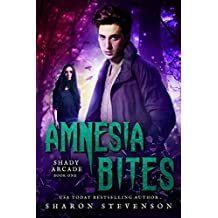 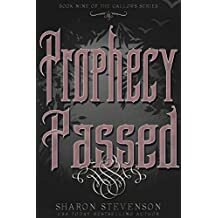 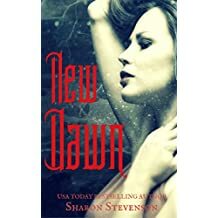 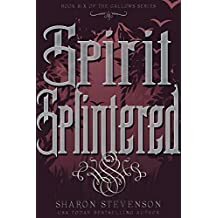 USA Today bestselling author Sharon Stevenson lives in Scotland with her husband. 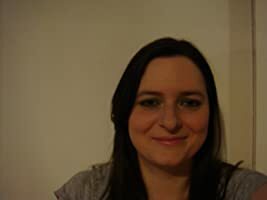 She probably spends too much time indoors, binge-watching Netflix shows and finding new and irrefutable reasons to order takeaway food instead of cooking. 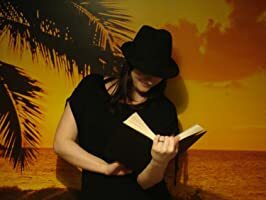 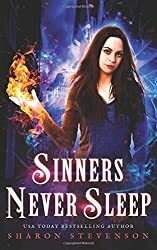 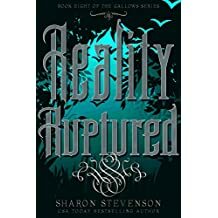 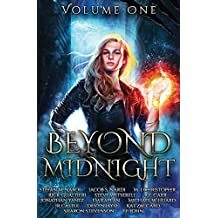 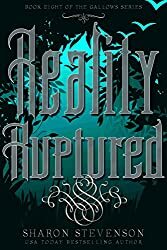 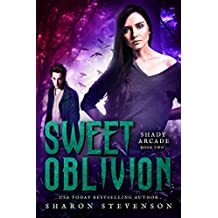 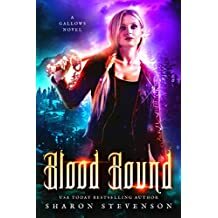 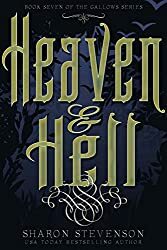 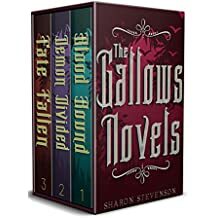 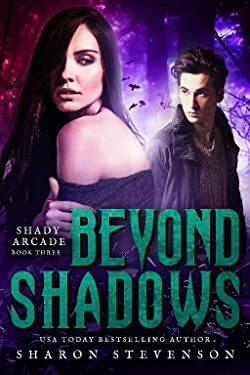 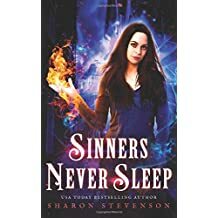 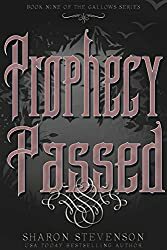 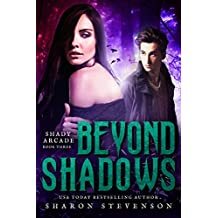 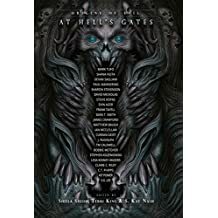 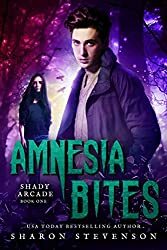 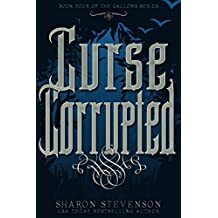 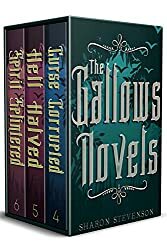 Her urban fantasy novels include the bestselling Gallows demon tracker series, and Edinburgh set magically animated zombie series, Raised, which readers often recommend to fans of Jim Butcher.